The French president pledged to rebuild a cathedral that he called "a part of us." 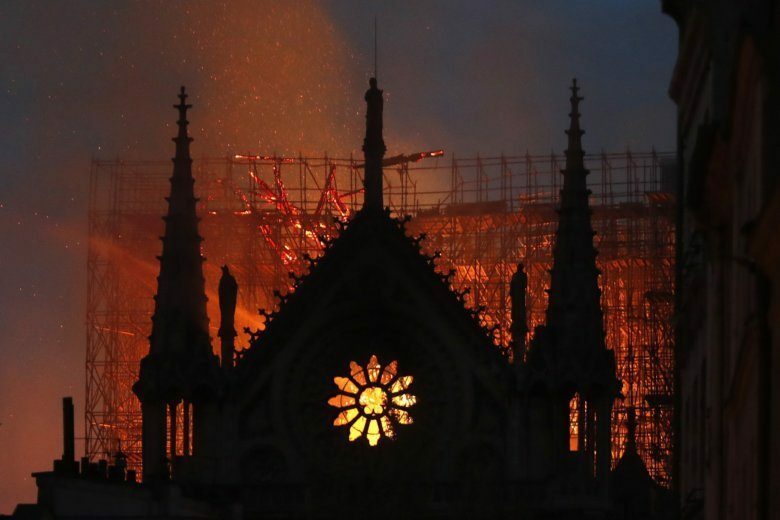 The Paris prosecutor's office said it was treating the fire as an accident, ruling out arson and possible terror-related motives, at least for now. Despite the dramatic image of the flaming cathedral, no one was killed.